Runtime 1 hr. 46 min. 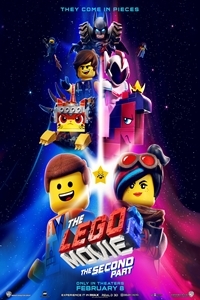 SynopsisIt's been five years since everything was awesome and the citizens are facing a huge new threat: LEGO DUPLO® invaders from outer space, wrecking everything faster than they can rebuild.